1Price includes GM Employee Pricing. 2Monthly payment is $13.89 for every $1,000 you finance. Average example down payment is 4.5%. Some customers may not qualify. Not available with leases and some other offers. Take retail delivery by 4/30/19. See dealer for details. 1Not available with lease and some other offers. See dealer for details. 2Price includes GM Employee Pricing. 1Must finance through GM Financial. Some customers may not qualify. Not available with some other offers. See participating dealer for details. 2Not available with lease and some other offers. See dealer for details. 3Price includes GM Employee Pricing. 1Must finance through GM Financial. Some customers may not qualify. Not available with some other offers. See participating dealer for details. 2Not available with special finance or lease offers. See dealer for details. 3Price includes GM Employee Pricing. 1Price includes GM Employee Pricing. 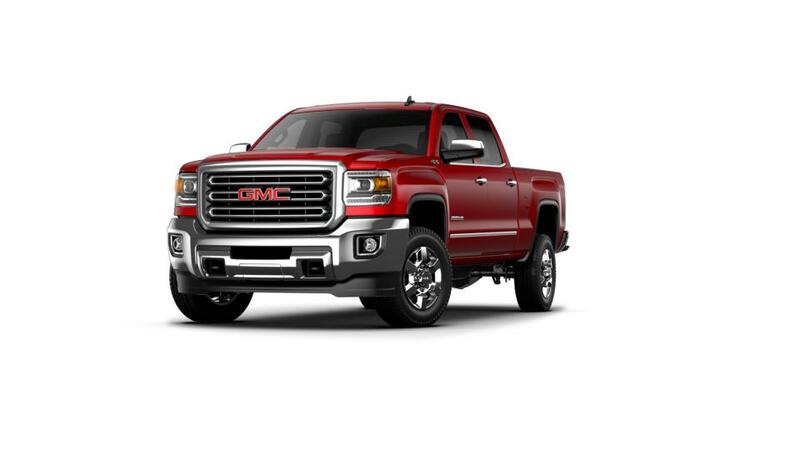 Are you looking to buy or lease a new car, truck or SUV? For great discounted pricing on new or used Buick and GMC models in Westland, contact Todd Wenzel Buick GMC of Westland today. 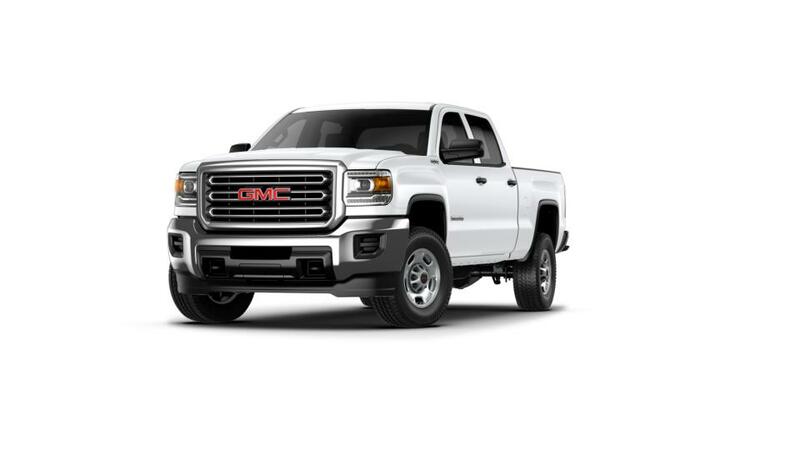 Depending on which make and model you’re looking for, we can help you save thousands below MSRP. Whether you're looking for Buick, GMC Auto Financing, help with Scheduling Auto Service, questions about our latest Buick & GMC Lease Deals & Specials, or learning more about the Todd Wenzel Platinum Rewards Program - Todd Wenzel Buick GMC of Westland will help make your car buying and auto service experience easy and stress-free. 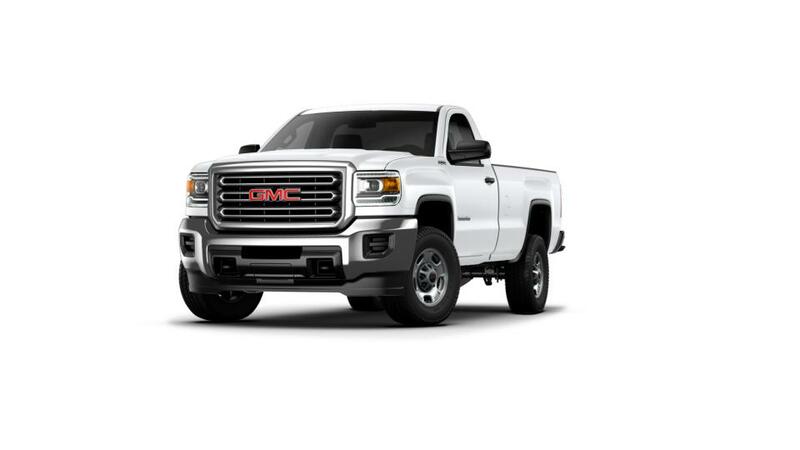 We are a leading Buick and GMC dealer near Dearborn, Livonia, and Canton thanks to our truckload of owner benefits and exclusive discounted pricing.